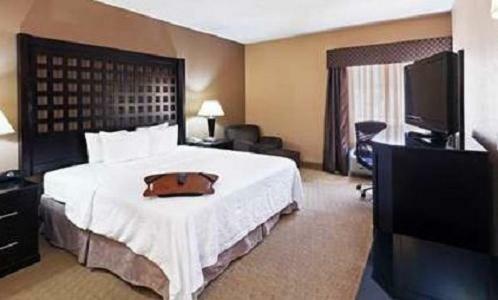 This hotel is 6 miles from downtown Plano, Texas and the Cavanaugh Flight Museum. 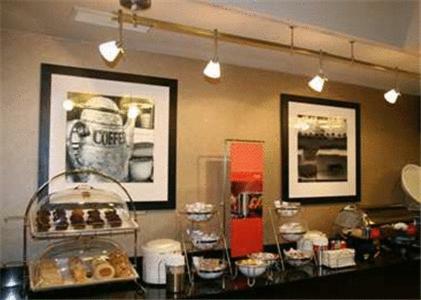 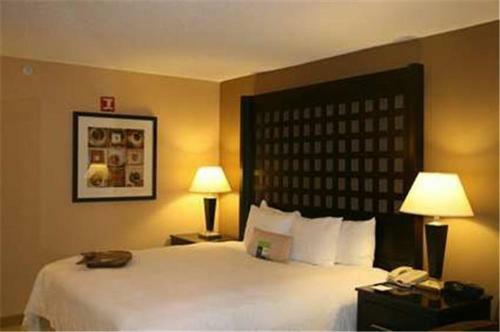 It features spacious rooms with a 37-inch flat-screen TV and serves a daily breakfast buffet. 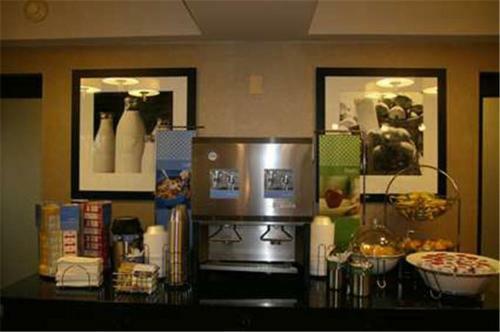 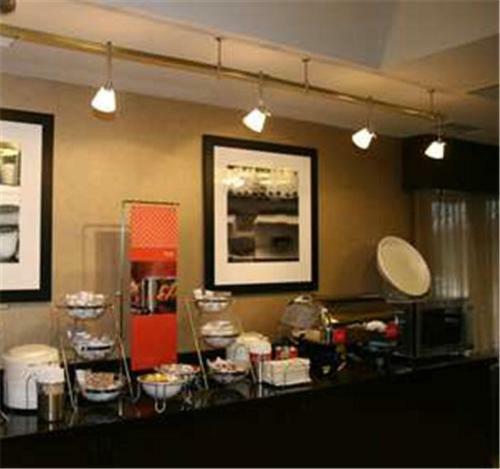 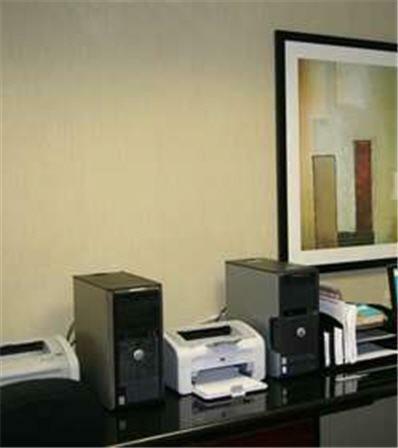 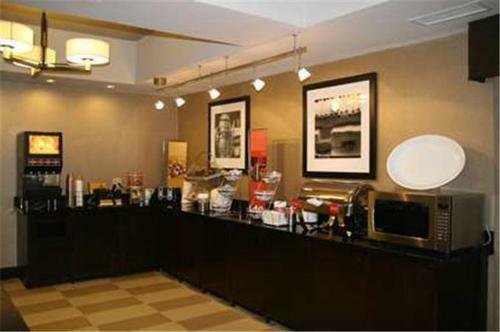 Every room at the Hampton Inn Plano- North Dallas is equipped with a microwave, refrigerator and coffee maker. 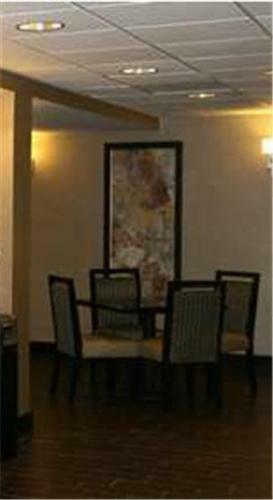 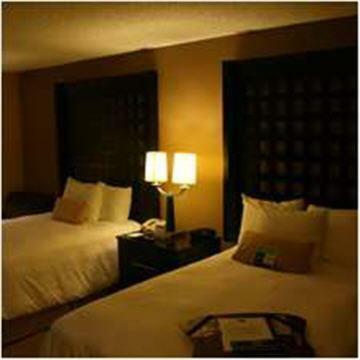 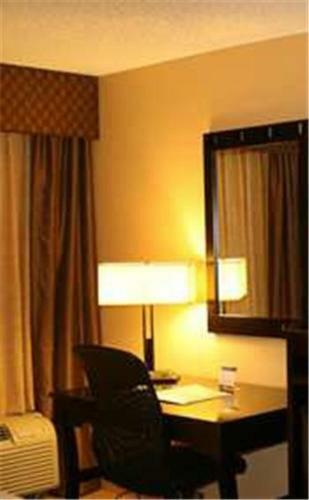 All rooms are warmly decorated with dark wood furniture and include free Wi-Fi. 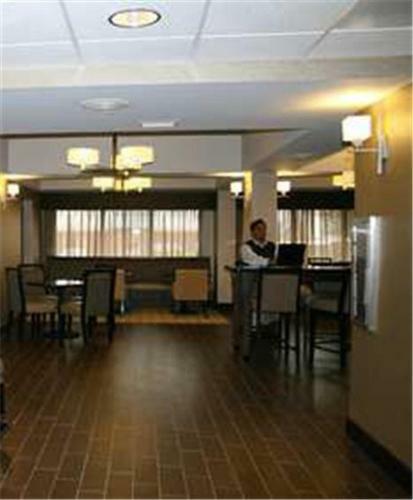 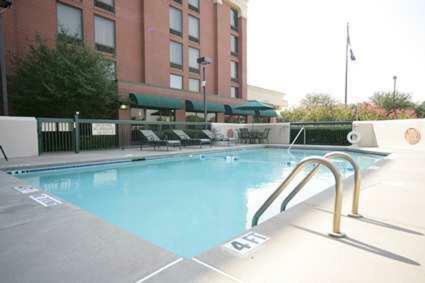 Guests of the Plano Hampton Inn can enjoy leisure facilities, including a seasonal outdoor pool and barbecue equipment. 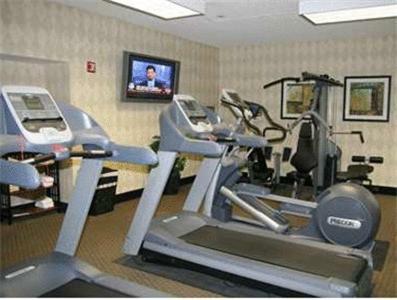 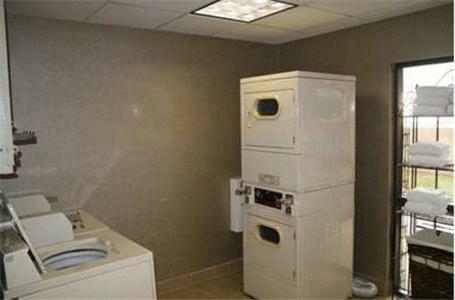 A small gym and a business center are also available. 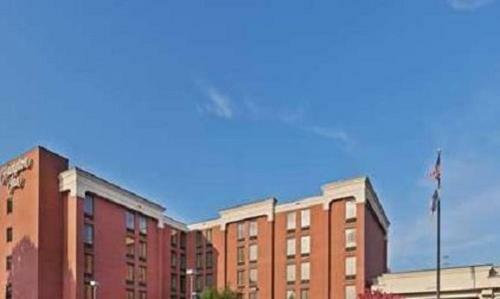 The Hampton is adjacent to Preston Shepard Place Mall. 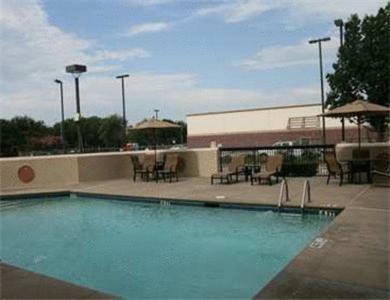 Bent Tree Country Club and the University of Texas-Dallas are both a 12-minute drive away. 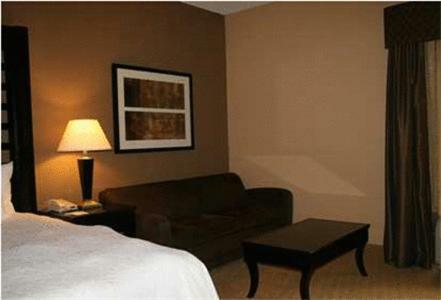 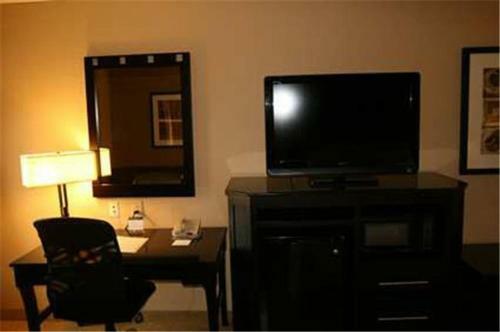 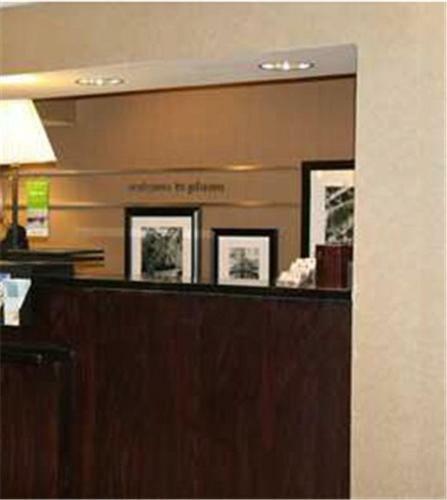 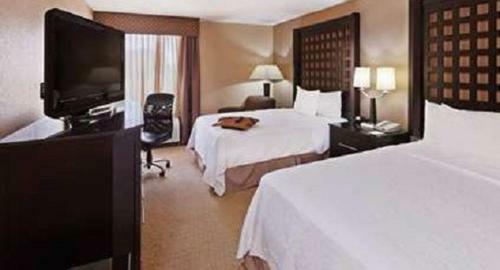 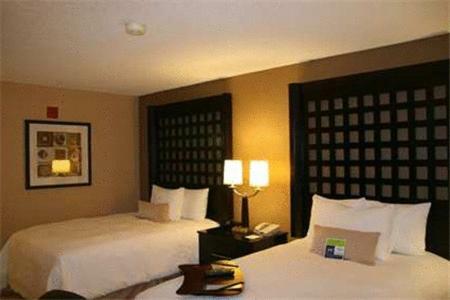 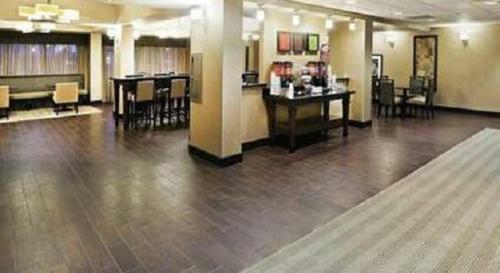 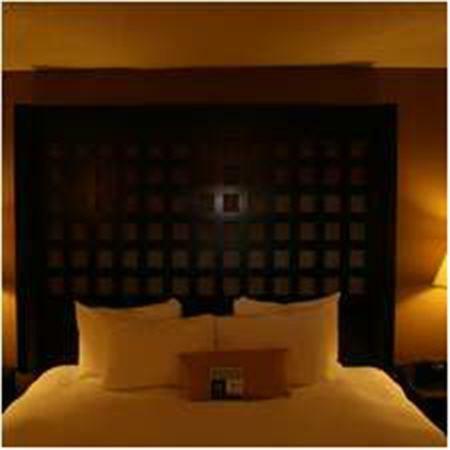 the hotel Hampton Inn Plano-North Dallas so we can give you detailed rates for the rooms in the desired period.